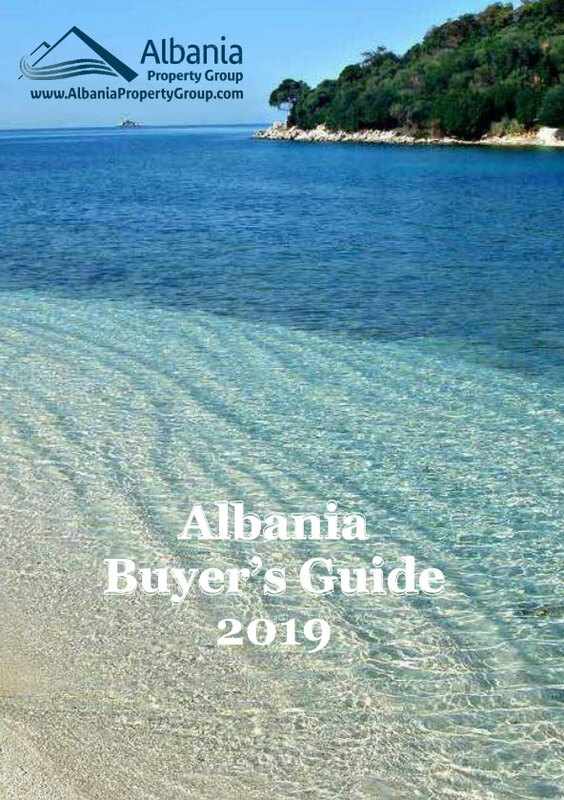 Brand new Albania Real Estate in Sarande. Clear sea view apartment fully furnished. 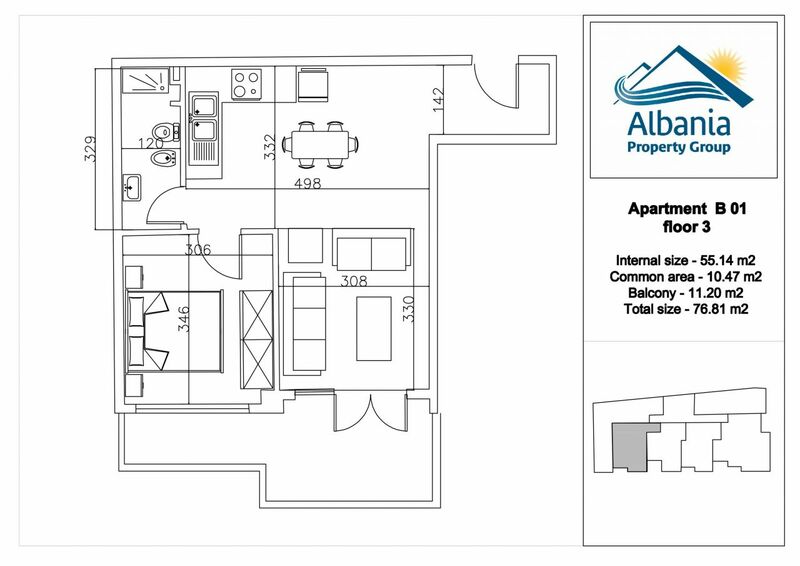 One bedroom unit with wonderful views over the sea of Saranda bay.